Oliver did his B.A. in Physics at Wadham College, Oxford, before doing two Master’s degrees and a doctorate in engineering at UCL. 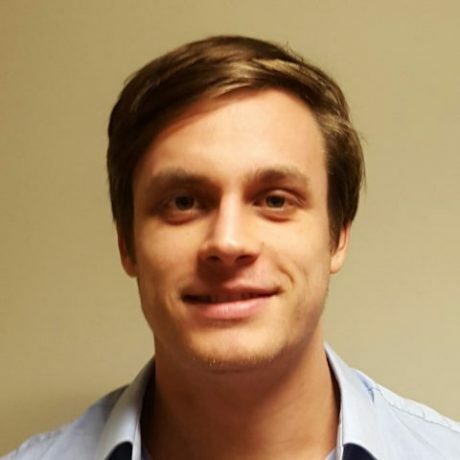 Oliver is keen on rowing – he was part of the winning blue team in the Oxford-Cambridge lightweight boat race in 2011 and he is the men’s squad captain at Furnivall Sculling Club. Oliver is committed to widening access to higher education – he was project leader for the UCL M3S sixth form open day, which aimed to broaden UCL's applicant diversity. Oliver enjoys theatre and participates in amateur productions. Olly was fantastic! He tutored our daughter in maths and science. He really helped to overcome all of the worries with the test and gave so many tips on how to approach questions that best suited our daughter. She got places at her first choice of schools. His help was key to her success. Can't recommend him enough. Another excellent tutorial. My son is attending Charterhouse School and Olly helps him from time to time to tackle the topics that he struggles with. Assisted to prepare for exams. Highly recommended!